Israeli forces injured and detained Palestinian children in higher numbers, over the final weeks of 2017, as Israeli authorities used widespread force to quash sweeping protests across the Occupied Palestinian Territory (OPT). Following the United States’ recognition of Jerusalem as Israel’s capital, Israeli forces misused crowd-control weapons and, at times, live ammunition against children in the context of confrontations with Palestinian protesters. 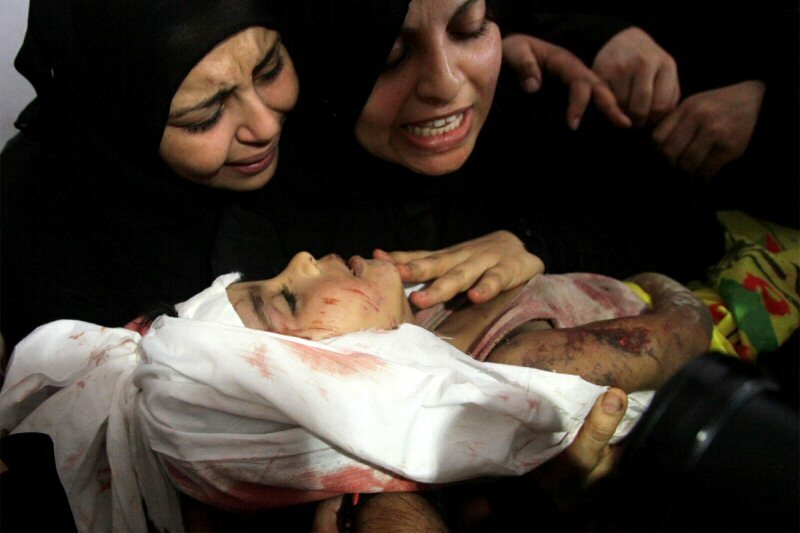 Between December 6 and 20, Defense for Children International – Palestine documented eight child injuries in the OPT. Six of this number suffered head injuries, all except one with potentially irreversible damage, including two children with permanent eye loss. The number of children arriving at Israel’s Ofer military prison in the central West Bank also doubled this month, marking a spike in military detention in which systematic ill-treatment of Palestinian minors is routine. Source: Defense for Children International – Palestine. In November of 2017, the Palestinian Central Bureau of Statistics reported fourteen child deaths that had been documented since the beginning of the year and until the end of August. Three children were in the age group 13-15 years and the other 11 were in the age group 16-17 years. The death toll continues to rise, with the coming of the new year.